Your data logger records temperature fluctuations in a freezer or refrigerator. Is it possible that the door has not been closed properly? 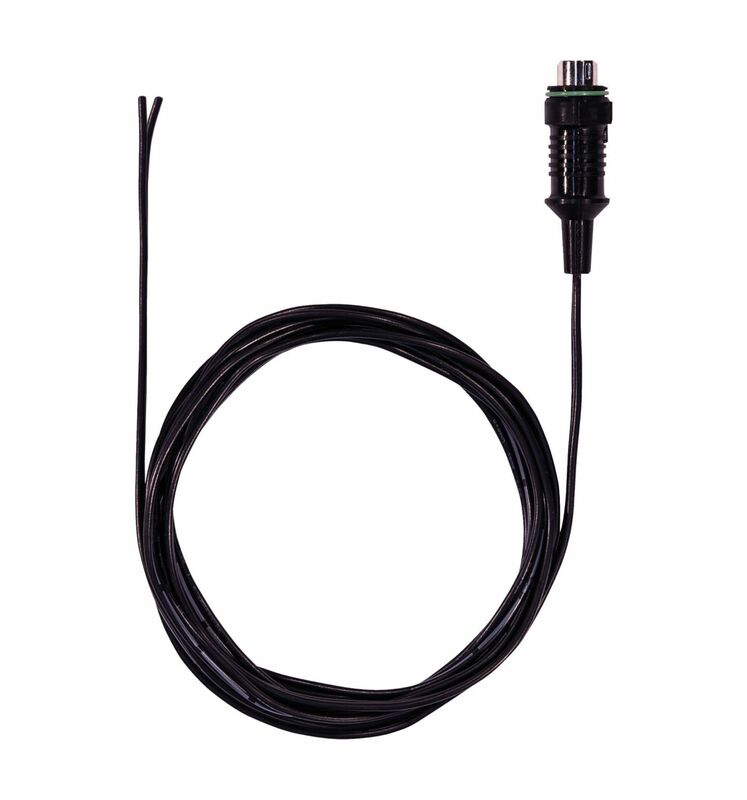 The door contact connection cable means you can connect your appropriate data logger with a standard door contact (neither are included in the scope of delivery). In this way, the opening or closing of doors can be recorded, for example in refrigerators, deep-freeze rooms or chest freezers. The data logger triggers an alarm if required. The door contact connection cable helps you to determine whether the refrigerator door may not have been closed (in good time). Because possible connections between temperature changes and the opening of the door can easily be detected in the data analysis. Door contact connection cable (2-core connection cable with mini DIN plug).